Do you need to a short term solution for sewer combination cleaners or jetter equipment? 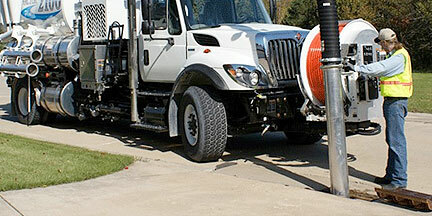 J&R Equipment rents Combination Sewr Cleaners and Trailer Mounted Sewer Cleaners in Arkansas, Oklahoma and Texas. We can help you get through special projects or possibly a fleet replacement while yours is being serviced. Call today, we can help.